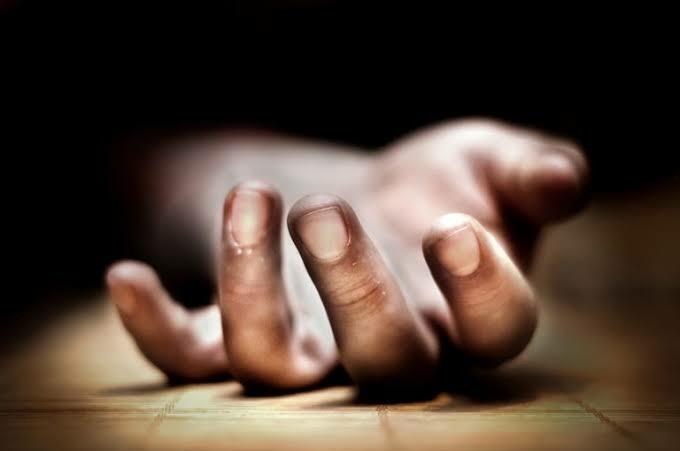 A worker in Makurdi Local Government Area of Benue State has committed suicide over alleged non-payment of his salaries. The stateâ€™s local government workers have not been paid for about eight months; some claim government is owing them 12 monthsâ€™ salaries. Last year, a house wife, who worked with the local government, killed her husband and three children before committing suicide. A worker in the local government, who spoke in confidence because he was not authorised to address the media on the matter, claimed that the deceased worked in the Agricultural Department. According to the source, the unnamed local government worker drank acid. â€œHe drank acid, but it did not react quickly. So, when he came to work on Friday, he was asking some of his colleagues â€˜if acid no longer kill people fastâ€™,â€ the source said. It was gathered that shortly after taking the substance, he collapsed and was taken to a hospital, where he died. It was also learnt that the deceased was married and had grown-up children in the university. He was said to have started experiencing difficulties in meeting up with his family needs. Last night, police spokesman Moses Yamu, an Assistant Superintendent of Police (ASP), said he had not received the report on the incident. These people should be killed....why hoard salaries?